Located in the private, exclusive, & GATED part of Pearson Place at Avery Ranch. 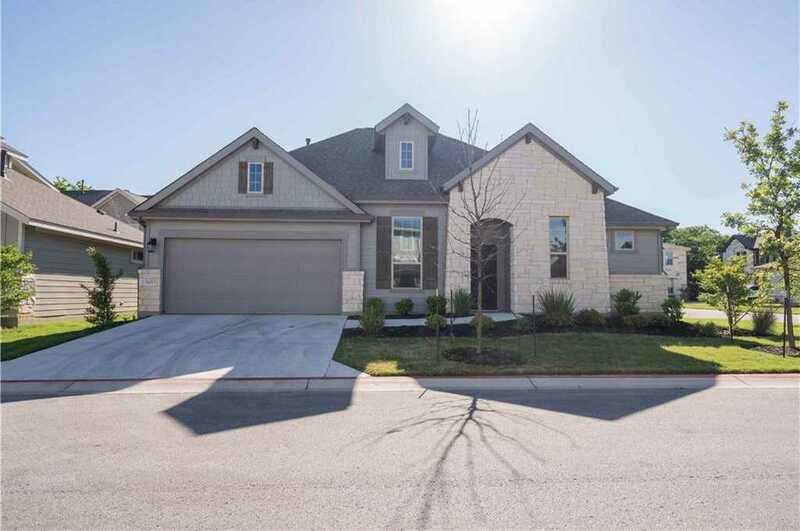 Walking distance to the proposed RoundRock ISD High School & Elsa England Elementary School. Amazing natural lighting, beautiful upgrades, & open floor plan that is great for entertaining. Easy access to the highway for commuting. 2.8 mi from Lakeline Train Station,4.3 mi from Apple’s new site for its $1 billion campus, 10 mi from the Domain, 11 mi from the nearest marina on Lake Travis, & 20 mi from The Texas State Capital.